Winery tours are not just about the wine; they also about the scenery, the mode of transport, the meeting of new people and making of new friends. 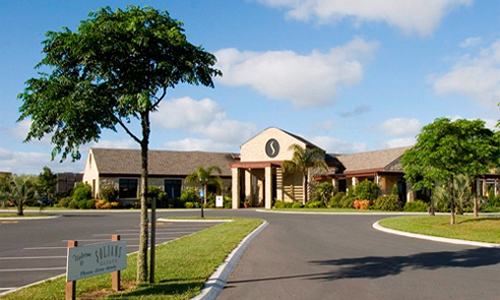 This is an all-encompassing event that will make your day a truly unforgettable experience. 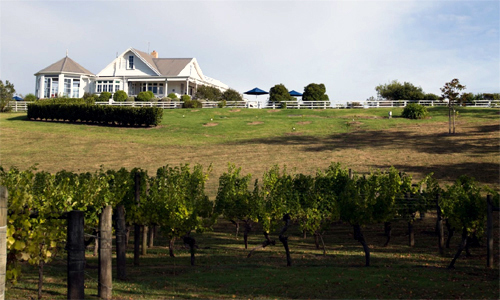 In a previous post, I talked about wine trails at West Auckland wineries becoming popular and how the wine trails we have run for a few years now are exceptional day trips, enjoyed immensely by those who take part. 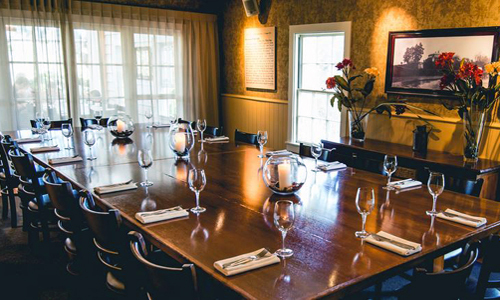 In this post, I want to tell you more about our winery tour day trips and luncheon event packages, which are sure to surprise and delight you no matter which one you choose. Or perhaps you might want to do both on different days, it’s entirely up to you. Either way, you are going to have an amazing time which I guarantee will keep you smiling for a long while afterward. There are two key packages for you to consider – either a luncheon event at Markovina Vineyard Estate where you will have lunch and beverages served to you in an idyllic setting, or the wine trail where you will visit two vineyards for tasting, have lunch at one of our pre-selected luncheon venues aboard one of our Party Buses. Just let us know your preference and we will sort everything out for you to ensure a memorable and fun experience is had by everyone who comes along. If you choose the wine trail, we will take care of everything and although the vineyards we take you to are subject to availability, let me assure you that regardless of what your wine trail venues are, you will be thrilled you chose to come on a winery tour with us. All aboard – let’s move that bus! The fun begins on board one of our fabulous Party Buses. Remember, you can upgrade to one of our luxury licensed buses for an extra special experience, but I must warn you, there have been times where once people board one of our luxury coaches, it can be a challenge trying to get them out. 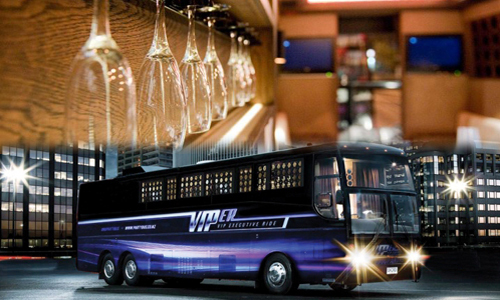 A big part of your wine trail experience is certainly the thrill of the ride. Once everyone has settled in, we head out on the first leg of the journey and if the bus is licensed we can have our very first tasting right there on the bus. The fun has already started and this is just the beginning. Here are some of our more popular vineyards that may be included on your winery tour. This will give you a taste (a wine taste, that is!) of what’s in store for you over the next five hours or so. 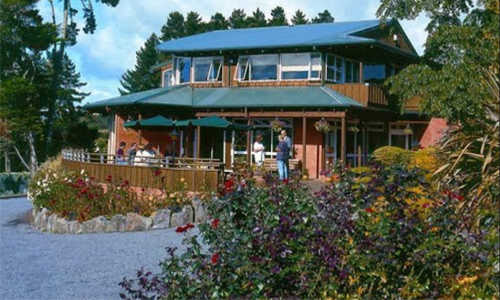 The stunning Soljans Estate Winery can be found right at the gateway of Auckland’s heritage wine country in Kumeu. 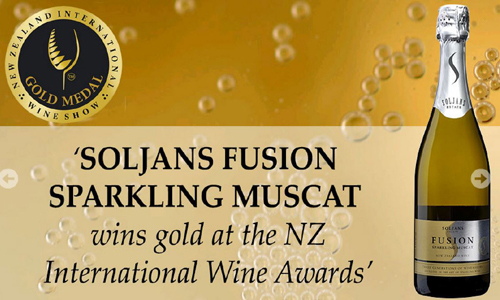 Soljans vineyard is planted in Pinotage, Chardonnay and Pinot Gris – grape varieties that do extremely well in this region. You’ll love the charm of the restored old homestead on the Kerr Farm property where you will enjoy sitting on the verandah looking out over the vines which have produced the very wines you will be tasting. Matua Valley Wines began with a vision shared by Bill and Ross Spence – to revolutionise the New Zealand wine industry by making wines with the best fruit from the best vineyards. They were the first in New Zealand to plant Sauvignon Blanc in 1969 and produced their first bottle in 1974. 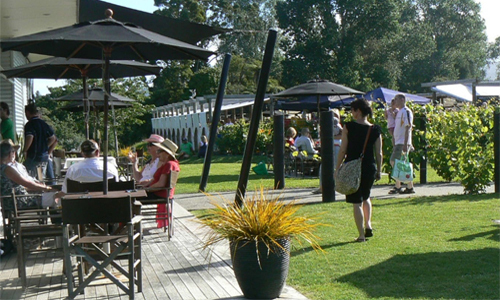 Artisan Wines is a beautiful boutique winery located just outside of Auckland. 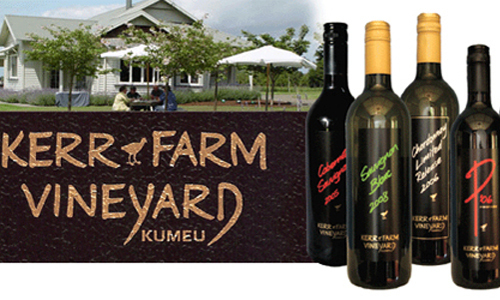 Here you will find some award winning New Zealand wines and share in some excellent wine tastings. With its longstanding pedigree Chardonnays, Syrahs and Bordeaux reds, Coopers Creek offers these new varieties under its SV (Select Vineyards) range, in addition to wines that are established performers such as Pinot Noir and Sauvignon Blanc. The winery and vineyard site at Huapai with its landscaped gardens makes it one of the most picturesque settings in the region. 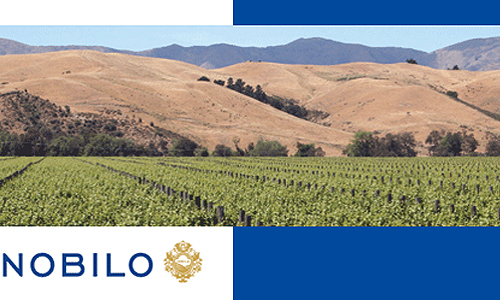 Nobilo Wine Group is the second largest wine producer in New Zealand. 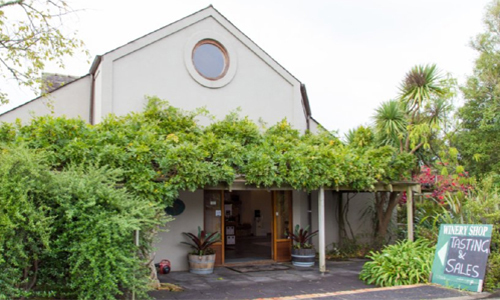 Situated in “Kumeu Wine Country” only 20 minutes from downtown Auckland, you will experience warm, friendly hospitality at their cellar door and sample some of New Zealand’s greatest wines. 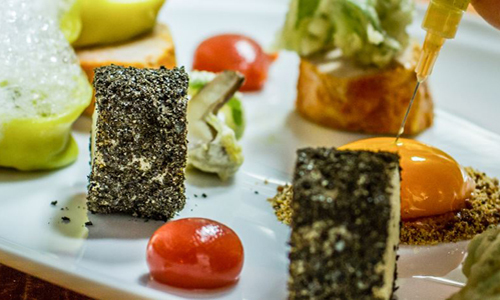 During our wine trail, we will stop for a bite to eat at one of these popular West Auckland licensed eating establishments. 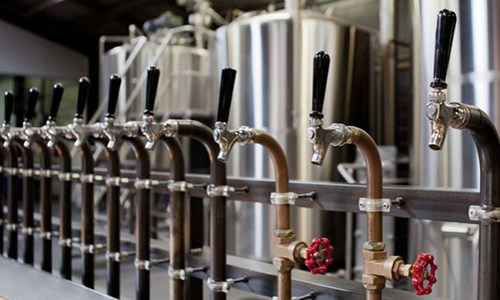 Hallertau Brewery & Restaurant is located in Riverhead, Auckland. Just as their beers are made using all natural ingredients, so too is the food you will be served. “Fistfuls of freshness” is how they put it. The Riverhead has been a house of refreshment and conviviality for around 150 years. Sit on the deck amongst 100 year old oak trees and enjoy the sophisticated edge to this down-to-earth rural establishment. The Ribier Restaurant is West Auckland’s best kept secret, a restaurant full of warmth, relaxed charm, and friendly service. Chef Eugene Sokolovski won the Monteith’s Wild Food Challenge so you’re in for an exquisite luncheon here with dishes made from the finest NZ ingredients. Soljans Cafe (located at one of the vineyards mentioned above) is only 20 minutes from the heart of Auckland city, but a world away from the hustle and bustle of the city itself.The café serves Mediterranean-style food with a New Zealand twist. You will understand after eating here why it was selected by the New Zealand Herald as one of Auckland’s Top 40 Restaurants. I hope that this has given you a good tasting of what’s waiting for you when you choose to come on a wine trail with us. Let us know if there is anything we can do to make your day even more special, or go here now to make a booking. Please also remember we have a range of other vehicles if you simply need transport to one of your events.